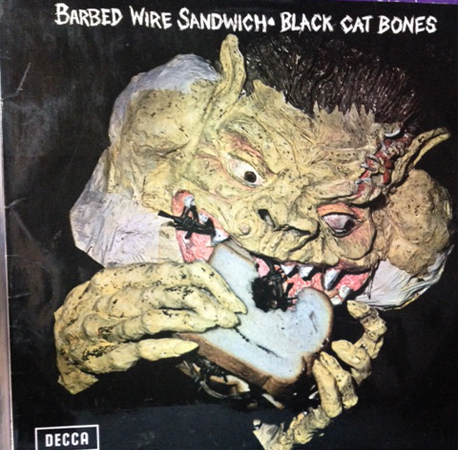 Barbed Wire Sandwich is a psychedelic heavy blues rock album released by Black Cat Bones in November 1969. The original vinyl version of the album is now highly sought after by collectors of rock and heavy blues music of the late 1960s and 1970s. It is the only studio release of the band. Check it out at The Little Record Shop!